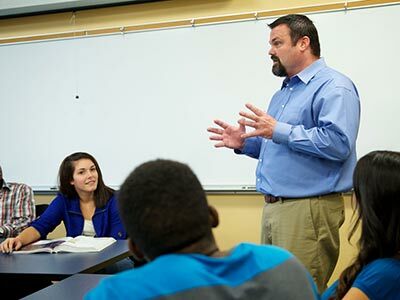 Rowan-Cabarrus Community College considers academic and career advising essential to student success. 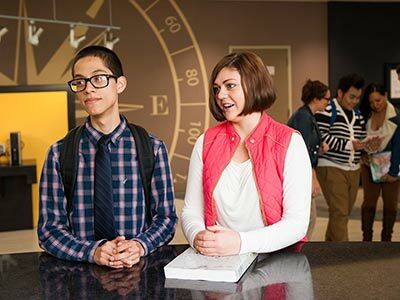 The goal of Career & Academic Advising is to assist and support students in exploring their educational goals, learning about academic requirements, and progressing toward degree completion. As a new or returning student, it’s important to build a relationship with an academic advisor. An advisor can help you create an academic plan by helping you select appropriate courses and create a class schedule for fall, spring, or summer semesters. An advisor can help you achieve your academic goals. Our mission is to promote student success by empowering students to take responsibility for achieving their educational and career goals. Want to learn more? If so, meeting with an advisor can be simple. Career & Academic Advisors are available to meet with you throughout the year – not just at registration time. We meet with students on a walk in basis or we can schedule an appointment. Most importantly, to assist our new students with their transition to college we have developed our Goals, Planning and Success (GPS) session. If you have taken a placement test and this is your first semester please have your test scores with you. Read your college catalog. Be familiar with the courses and requirements for your degree. Monday through Thursday – 8:00 a.m. to 6:00 p.m. Contact the Career & Academic Advisors at advising@rccc.edu.